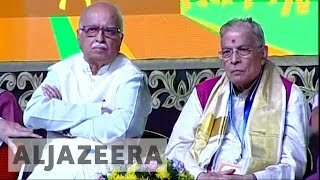 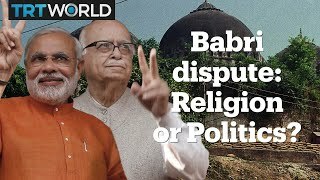 Babri Masjid dispute: Religion or politics? 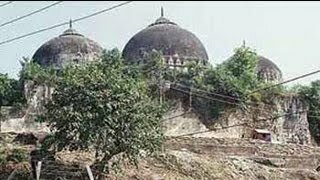 20 years after Babri Masjid demolition, is Ayodhya frozen in time? 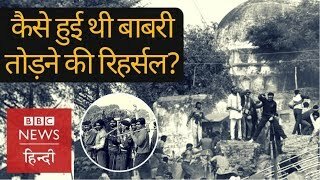 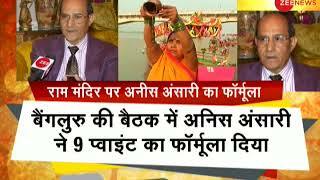 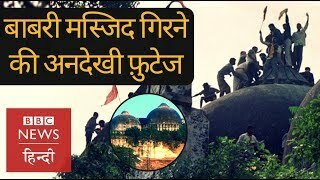 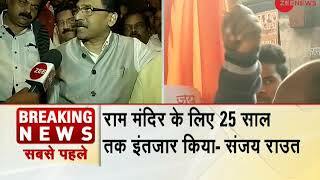 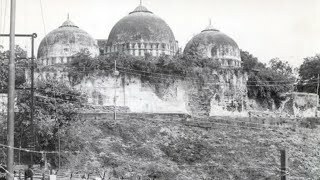 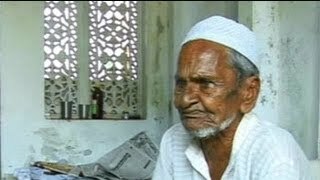 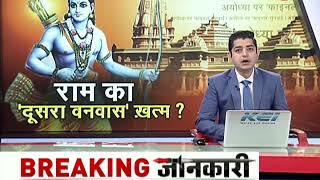 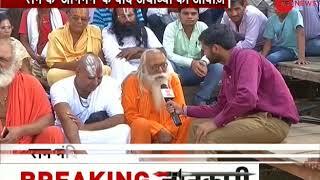 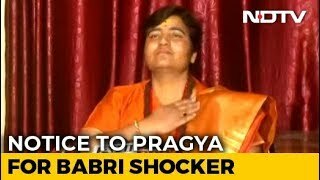 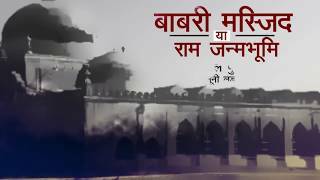 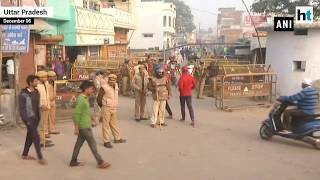 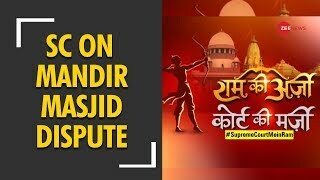 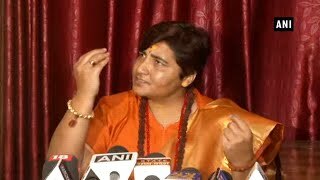 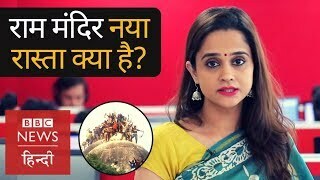 Watch: Ayodhya people on Babri Masjid-Ram Mandir dispute | अयोध्या को क्या चाहिए, मंदिर या मस्जिद ? 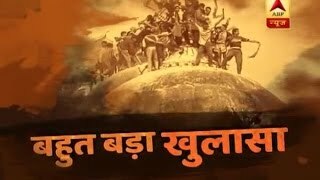 Exclusive: What keeps Ram Janmabhoomi-Babri Masjid dispute still unresolved? 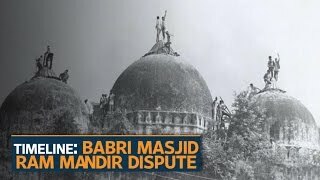 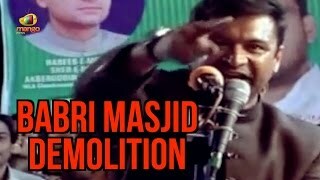 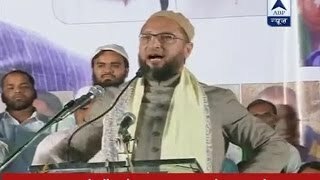 Has BJP forgotten Babri Masjid-Ram Janmabhoomi dispute before 2019? 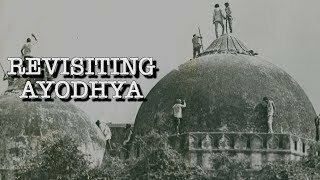 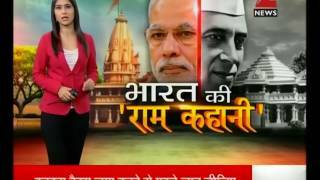 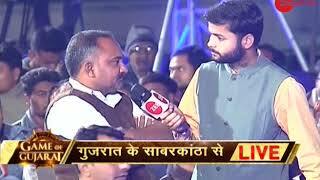 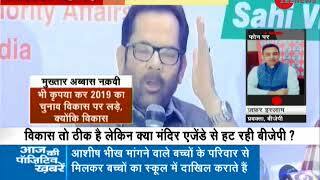 Game of Gujarat: Why is Congress linking ‘Babri Masjid-Ram Temple’ with 2019 elections ? 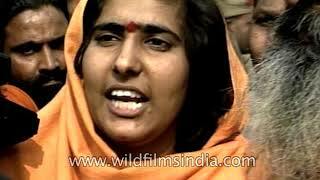 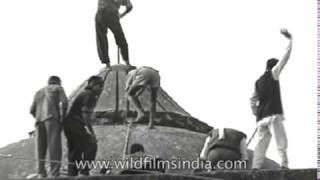 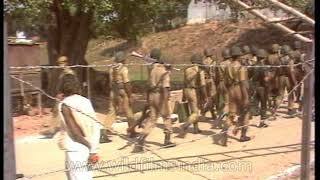 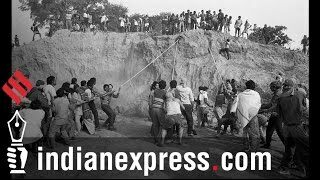 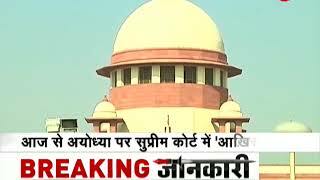 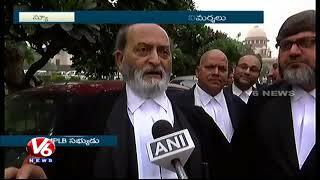 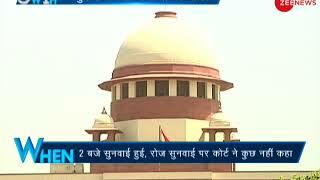 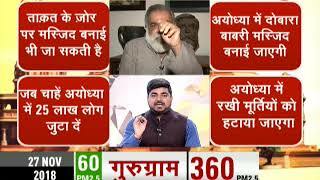 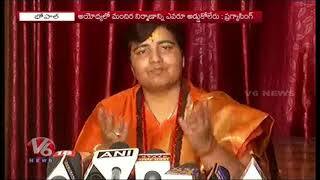 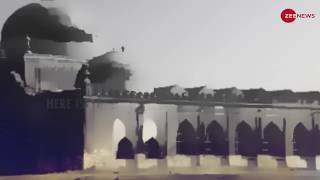 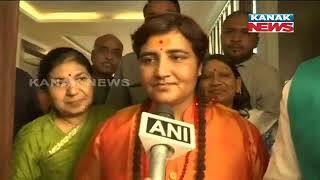 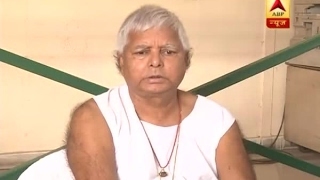 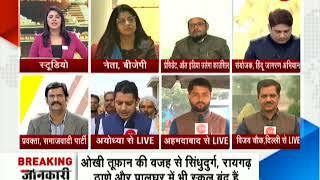 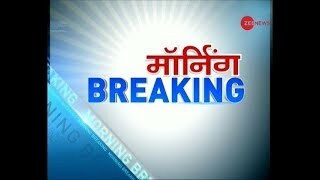 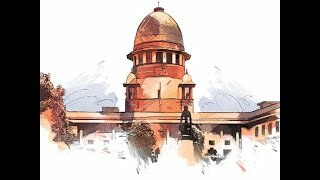 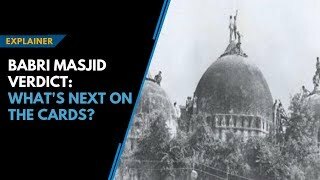 Babri Masjid verdict || What's next on the cards?